Whether you are moving into a new home, or maintaining your current one, the cleanliness of your chimney is crucial for your safety. 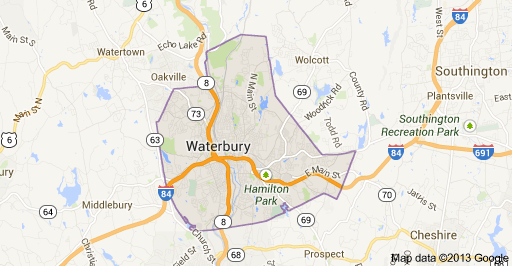 Waterbury Chimney Company Safeside Chimney can help you with all of your needs, such as chimney sweeping and cleaning. Call us today! A chimney crack may have led to a chimney fire for this Waterbury home. Read more in this post! The fifth largest city in the state of Connecticut and 90 minutes from Manhattan, Waterbury is the perfect place for those looking for smaller town charm with access to the big city. The town is located on the Naugatuck River and known as the “Brass City.” Throughout much of the first half of the 20th century, Waterbury had large industrial interests and was the leading center in the United States for the manufacturing of brassware. 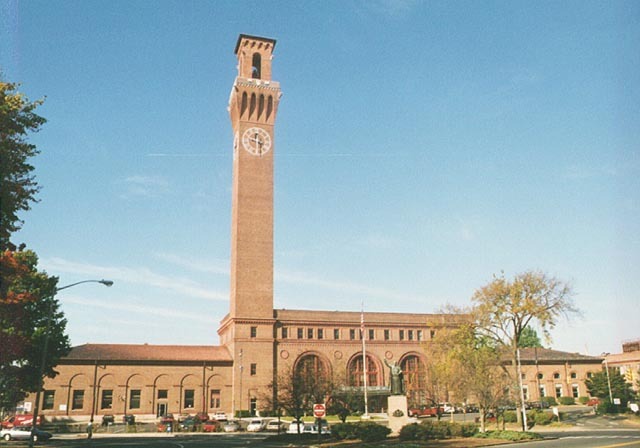 Waterbury is home to Post University and the regional campuses of the University of Connecticut, University of Bridgeport, Western Connecticut State University. It is also home to many landmarks, such as the Union Station Clocktower, Holy Land USA, the Mattatuck Museum, the Brass Mill Center. Waterbury has also been called home by many public figures, including Darren Brass, a tattoo artist from TLC’s Miami Ink; Joe Cipriano, television announcer for Deal or No Deal; and Scott Conant, an American chef, restauranteur, food personality.